Crystal System Orthorhombic. Crystals elongated and not well formed; massive. Note: Grandidierite is a rather rare mineral, with a lovely blue-green color. It is never transparent, but cabochons from translucent material are quite attractive. The high hardness makes it suitable for wear, although the cleavage is good. 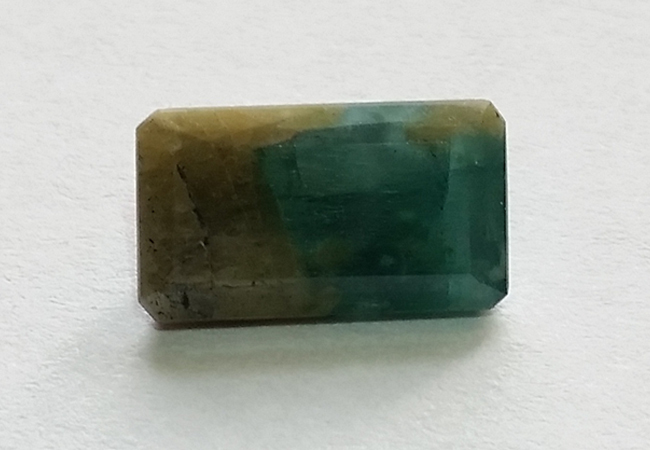 Cut Grandidierite is only seen in collections, because few collectors know it exists it cuttable form.